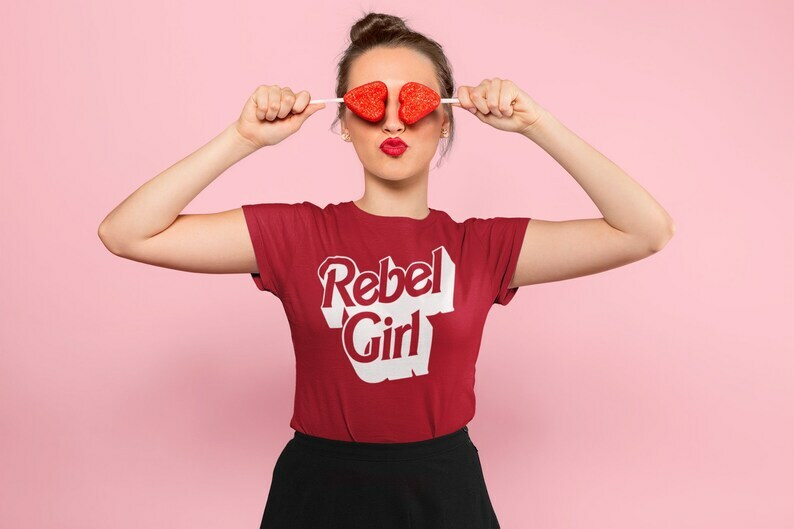 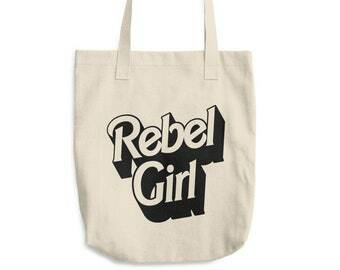 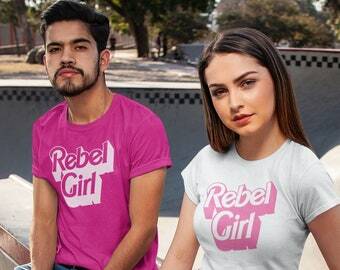 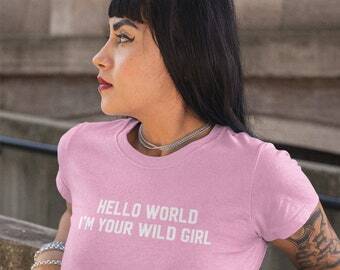 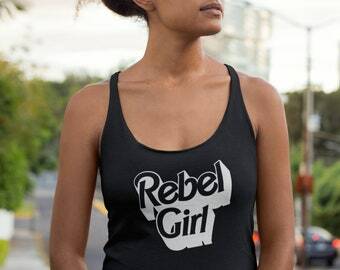 Rebel Girl you are the queen of my world. 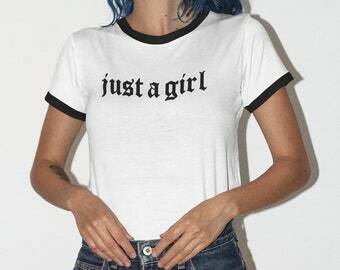 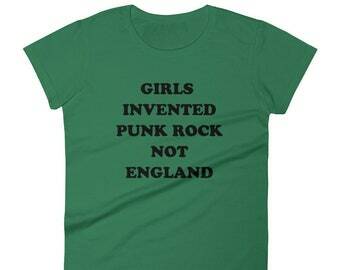 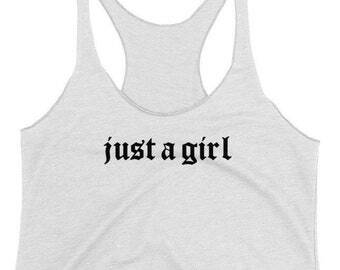 Bikini Kill meets Barbie inspired shirt. 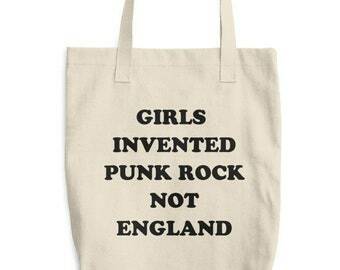 For lovers of the Riot grrrl 90s punk rock movement. 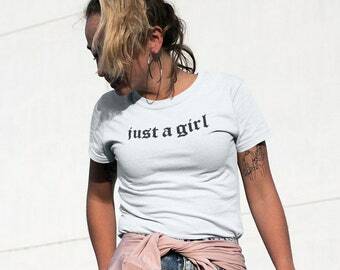 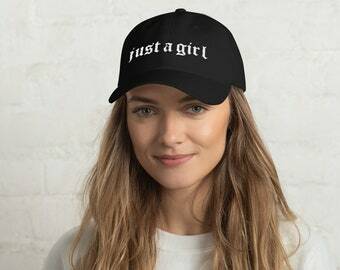 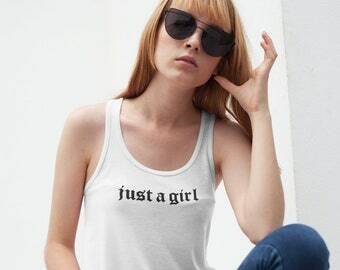 Makes a perfect gift for female musician and music loves alike.